The centaur is half horse (body) and half man (head and shoulders). 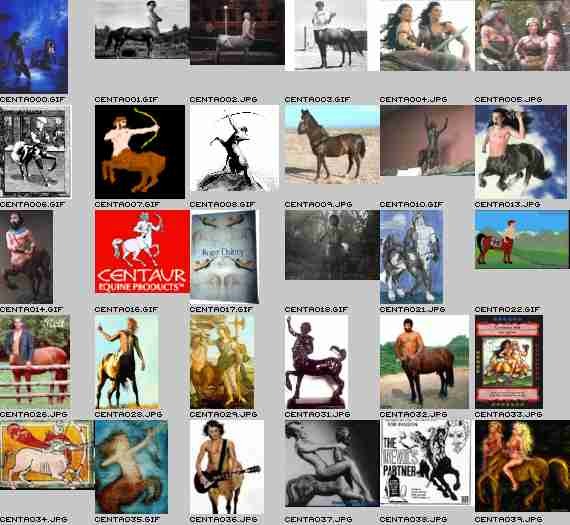 Many men, that like to serve a ridingwoman, imagine to be a centaur, which combines the animal and male world. The centaur first appeared in greek mythology.